Ms. Vandana holds dual management degrees from top US universities and has over 14 years of corporate experience in the field of finance. She has substantial teaching experience in the ACCA papers and currently teaches ACCA papers for Financial Accounting & Business Analysis as a faculty at FTI and also conducts ACCA training for students in Christ University, DC School of Finance and Presidency College. Ms. Rachana is a fellow member of ACCA, UK. She has over 15 years experience, in industry and practice, out of which 8 years were spent in London, UK and over 3 years with KPMG. 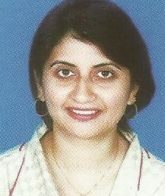 Rachana is responsible for managing FTI in Pune. 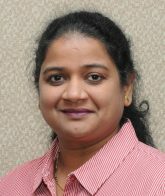 She has conducted IFRS , IGAAP & USGAAP training sessions for multinational corporations like Credit Suisse, Infosys, Genpact , KGS, WNS, Ernst & Young, AXA Business Services, Eaton, Cap Gemini, Fujitsu, HP, DBOI. She has trained over 500 IFRS students and over 100 ACCA students, including candidates from KPMG (Romania) for their Audit skills. Rachana has also developed training materials on IFRS and audit. Mr. Dwivedi is a fellow member of the Association of Chartered Certified Accountants, UK. Having over 20 years of experience, a substantial part of which was spent outside India with large organizations such as Deloitte. 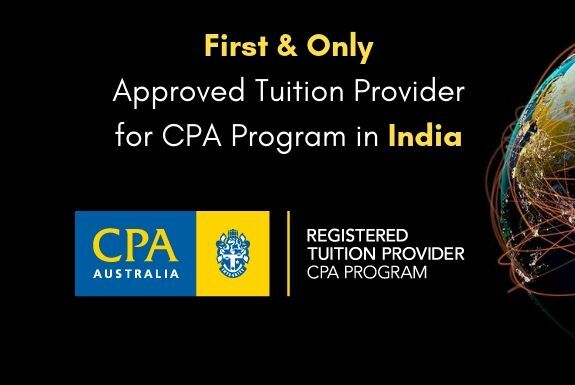 He teaches ACCA subjects at FTI, Christ University and other educational institutions. He also handles corporate training programs for large organizations such as Ernst and Young. He has handled special exam sessions for ACCA students of EY at Gurgaon and Bangalore. 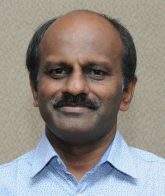 Mr. Thomas is an experienced faculty of FTI with over 20 years experience in the field of education. Currently he is a faculty for the ACCA program at FTI and Vidya Bharathi Group of Institutions, Kalamassery. Key areas of expertise are Financial Accounting, Cost & Management Accounting, Business Studies and Income Tax. 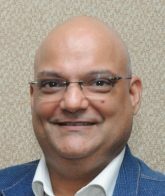 Previously he was faculty at Gulf Model School and My Campus Educational Institute in Dubai and Commerce Academy in India, where he was handling B.Com, BBA, MBA & M.Com courses . He teaches ACCA subjects at FTI, DC School of Finance & Vidya Bharathi Group of Institutions.